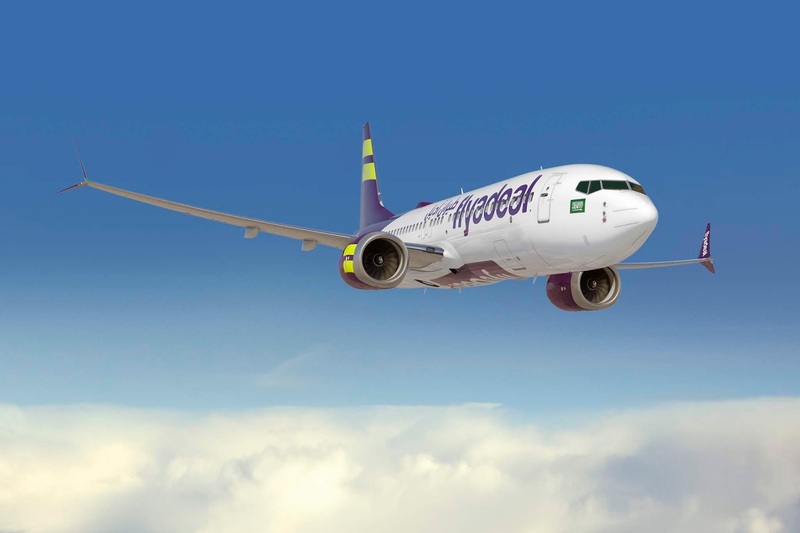 News agency Reuters is reporting that Saudi Arabia has no plans to allow Boeing 737 MAX aircraft to operate in the kingdom according to the transport minister, as state airline flyadeal reconsiders an order for the jets. The 737 Max 8 and 9 models have been grounded globally after two fatal crashes with striking similarities within five months of each other. "There were no 737 MAX flying in the kingdom at the time and there aren’t plans for them to be back in the near future,” minister Nabeel al-Amudi told reporters at an aviation conference in Riyadh. Saudi Arabia will follow the global aviation industry in any recertification of the MAX, Amudi said. The local budget airline flyadeal will wait until investigation reports into the two crashes are released before decided if it will continue with an order of up to 50 of the jets, worth $5.9 billion at list prices, according to the US manufacturer.